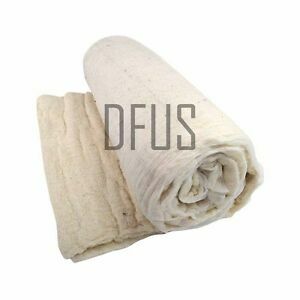 diy-foam-upholstery-supplies has no other items for sale. 27" WIDTH. ANY ROLL LENGTH AVAILABLE, IN 2 WEIGHTS. Please Note: Measured by weight so thickness can differ. Width: 27"
There are 7,862 items available. Please enter a number less than or equal to 7,862. Goods ok, but amount of plastic wrapping was really concerning.